The XRS 9340 provides total protection and peace-of-mind with Xtreme Range Superheterodyne technology, detecting 12 radar/laser bands with reliable and proven performance. The 9340 radar detector also comes equipped with an UltraBright Data Display, Safety Alert, Strobe Alert and many other Cobra features. 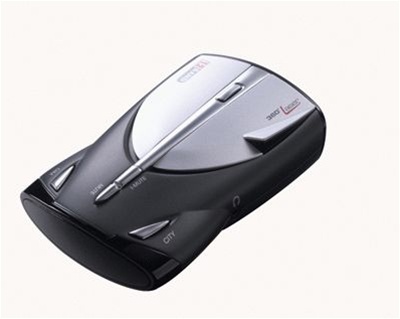 All Cobra radar detectors come with the radar detector, a power cord and windshield mount.